Japanese gaming magazine Famitsu have released their first issue since the March 11 tsunami that tore through Japan. 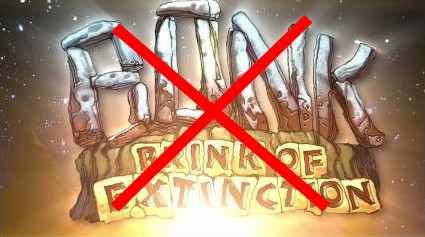 In it players learn of the unfortunate demise of the Xbox Live Arcade title Bonk: Brink of Extinction. Hudson cancelled Bonk along with other non-XBLA titles such as Bomberman for the 3DS. While unfortunate, we understand that there are much more important issues to deal with in Japan right now. On that note several gaming companies are providing the proceeds of game sales, auctions, and other means towards Japan relief. If you’re looking to make new purchases take a few minutes to see if anything you’re interested in has a vendor who is offering help in Japan. Big thanks to @lifelower for the tip.